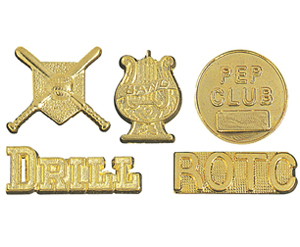 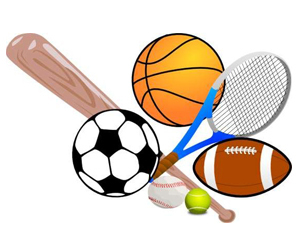 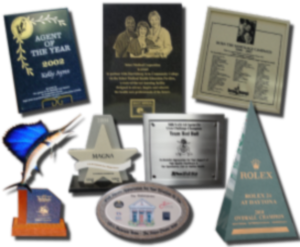 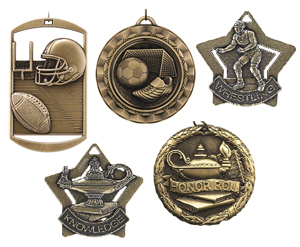 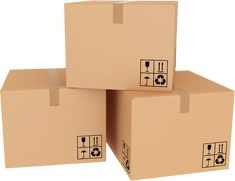 MyTrophyStore has a large selection of high quality sports trophies and corporate awards in one-place. 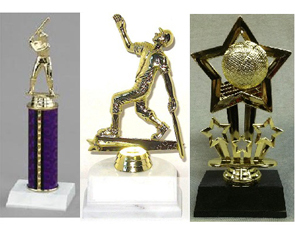 Our friendly and knowledgeable staff is here to make sure you find the perfect trophy for your celebration. 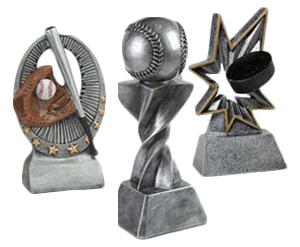 All orders for trophies over $100 get FREE SHIPPING!